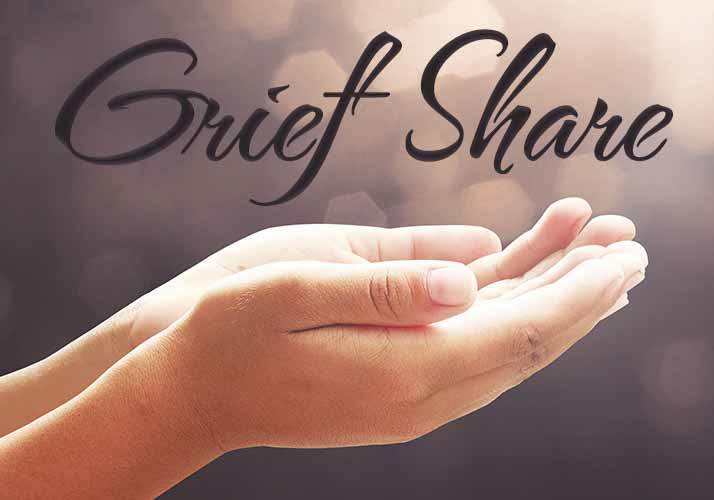 If you have been suffering through a time of bereavement, no matter how long it has been, you will not want to miss attending this biblically based support group, which will provide encouragement and valuable tools for continuing the healing process. This 13-week support program is offered at Sugar Creek main campus starting January 24. There will be a one-time fee $20 for individuals and $35 for couples or $50 for families, to cover the cost of materials. Childcare is not provided for this program.